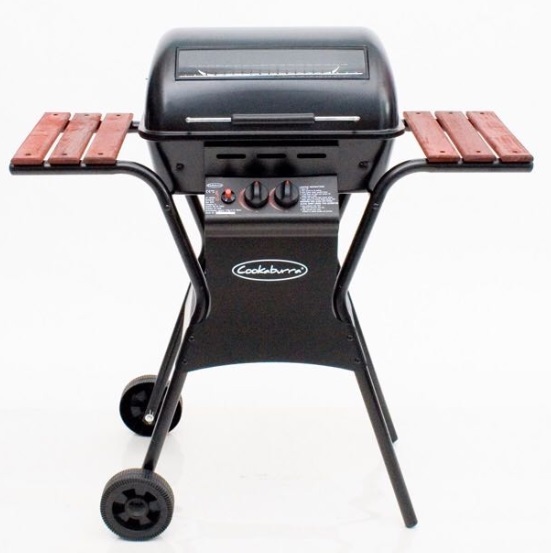 We mainly sell BBQ grills from the brand Cookaburra, Weber and Outback. 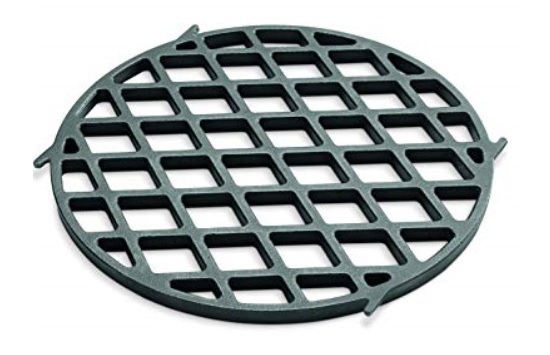 We do have certain accessories and add-on items to enhance your BBQ experience. What are the difference between Cookaburra BBQ shops and Weber Store? All of these shops are managed by Cookaburra BBQ Pte Ltd. Weber Store is a Weber theme shop consists of mainly Weber products on display. Cookaburra BBQ Shops have mix limited range of displays for BBQ grills and accessories from the brand of Weber, Cookaburra and Outback. How do I know which BBQ grill model is suitable for myself? We understand you are spoiled by choices. Therefore we will be giving you some tips of which you need to know before deciding for an ideal BBQ grill for yourself. Step 1, find out if your living area is permitted to use either charcoal or gas BBQ grill. Step 2, get a grip of how much available space you have. Step 3, know your number of pax portion you will be prepared for. Do all BBQ grills come with any warranty? Most BBQ grills have no warranty once they have been exported out from the manufacture country. But fear not, we provide 2 year warranty for any manufacture fault issue base on the date from the issued receipt, except for Weber BBQ grills. The wear and tear issue does not include in the warranty. What happen if my BBQ grill is faulty after 2 year warranty? Over here we do provide repair service at a fee, replacement of parts will be charged separately. You may write in or contact us with details of your BBQ grill and the issues with it. We will try our best to assist you from there. Do you provide gas cylinder? Yes, we have 2 different sizes of gas cylinders in Cookaburra. They are 9 kg and 12.7 kg gas cylinders. If you wish to store your gas cylinder in the bbq grill cabinet, you may have to purchase the smaller 9 kg gas cylinder. Our recommendation is to place the gas cylinder outside or beside the BBQ grill for safely keeping away from the burners. Which gas regulator should I purchase? Always look out for the safety mark when purchasing a regulator to verify that they meet the specified standards in Singapore. Cookaburra has 2 different brand of regulators. They are TPA regulator and SRG regulator, both of them have the safety mark and are able to fit Sungas 12.7 kg , Esso gas 12.7 kg and Singas 12.7kg. So what is the difference between this 2 regulator ? SRG regulator is made in Germany whereas TPA regulator is made in China. When do I need to purchase the gas regulator and hose set? 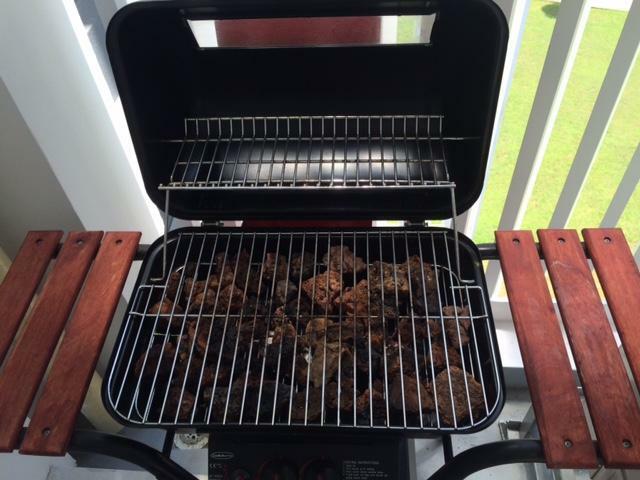 Brands such as Cookaburra and Outback, the grills do not come with the hose and regulator. 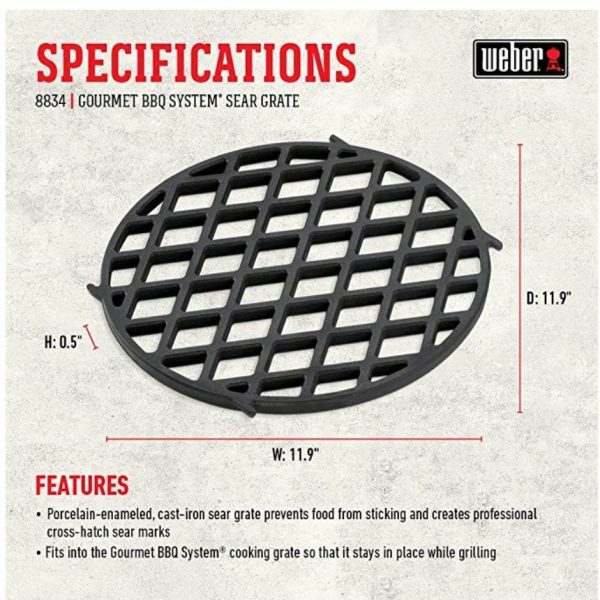 If you are purchasing a Weber gas grill, you just need to purchase a gas regulator as the hose is provided by the Weber. What type of payment mode do you accept here ? For online purchase, we can only accept Visa, Master, Amex and Paypal. If you feel uncomfortable using our online platform , you can write in to us requesting for cash or cheque payment upon delivery. For oversea purchase beside using Visa, Master, Amex and Paypal, you may write in requesting for bank transfer payment. We will only process the delivery order once the payment has successfully remitted to us. How do I know if my transaction has successfully processed ? When the transaction has successfully processed, you will receive one email each from us and Paypal. If you only receive one from either platform, do inform us and we will clarify for you. Should there be any errors such double charge, we will refund back by Paypal. What happen if I order the wrong item(s) and need to return back for refund ? We recommend you to check with us if you are uncertain of the products before you purchase. In the event you realized that you have bought the wrong items when we deliver to your door step and you don’t want it, we will be charging the $20 delivery fee (if purchase order is less than $200 and/or the total amount is less than $200 after deducting the returned item(s)) and refund the remaining amount back to you by your initial payment method. *Do note that we will only accept the returned item(s) in unused condition with the original packaging. We reserve the right, without prior notice, to limit the order quantity on any product and/or refuse service to any customer. Due to certain trademark, labeling, product content and embargo restrictions, we currently do not ship all Weber products to all destinations except Singapore. How do i register my warranties for Weber grill? If you wish to make a claim on a Weber product, in accordance with Weber’s warranty program, please bring the product (or picture of defect or damage) along with your receipt to the retailer, where you purchased your Weber product, as soon as possible. We will then assess whether the product is defective. Defects and damages arising from wrongly use of the product will not be covered by Weber’s warranty program. However, any product defects or damages, which are covered by Weber’s warranty program, will be rectified or product replaced. For products that are defective or damaged upon arrival, please refer to this link here. If your return is valid, we will process your refund or replacement, based on what you have indicated to our support team. If it’s valid, we will reimburse you with a refund through the same mode of payment that was made in the original purchase. If your return is not valid, we will notify you and arrange the items to be returned. For the items to be returned, a delivery fee will be chargeable. We reserve the right to reject any return, exchange, refund deemed unfit or unreasonable. The personal information we collect allows us to keep you posted on Cookaburra’s latest product announcements, software updates, and upcoming events. If you don’t want to be on our mailing list, you can opt out anytime by updating your preferences. Cookaburra’s website, online service, email messages, and advertisements may use “cookies” and other technologies such as pixel tags and web beacons. These technologies help us better understand user behavior, tell us which parts of our websites people have visited, and facilitate and measure the effectiveness of advertisements and web searches. We treat information collected by cookies and other technologies as non‑personal information. However, to the extent that Internet Protocol (IP) addresses or similar identifiers are considered personal information by local law, we also treat these identifiers as personal information. If you want to disable cookies and you’re using the Safari web browser, go to Safari preferences and then to the privacy panel to manage your preferences. On your Apple mobile device, go to Settings, then Safari, scroll down to the Privacy & Security section, and tap on “Block Cookies” to manage your preferences. For other browsers, check with your provider to find out how to disable cookies. Please note that certain features of the Cookaburra website will not be available once cookies are disabled. We use this information to understand and analyze trends, to administer the site, to learn about user behavior on the site, to improve our product and services, and to gather demographic information about our user base as a whole. Cookaburra may use this information in our marketing and advertising services. In some of our email messages, we use a “click-through URL” linked to content on the Cookaburra website. When customers click one of these URLs, they pass through a separate web server before arriving at the destination page on our website. We track this click-through data to help us determine interest in particular topics and measure the effectiveness of our customer communications. If you prefer not to be tracked in this way, you should not click text or graphic links in the email messages. Cookaburra takes the security of your personal information very seriously. Cookaburra online website protect your personal information during transit using encryption such as Transport Layer Security (TLS). When your personal data is stored by Cookaburra, we use computer systems with limited access housed in facilities using physical security measures. The Standard and Express delivery timeframe for Singapore orders is within 1-4 days. For Standard delivery, you will be able to receive your items based on Purchase Date + 3. For Express delivery, you will receive your purchased item the next day. Where does Cookaburra Ship to? For non Weber products, there is an additional charges for any overseas shipping & you may contact us for more information**. Our delivery services start from 11.00am to 7.00pm daily excluding public holidays. For public holidays, our retails /service will cease at 5.00pm. If the address provided is incorrect or outdated, the package will be returned to us by the delivery agent or the unintended recipient. Please check your address carefully when placing a new order. Please also take note of the location in the provided shipping address field. If no one is available at the delivery address to receive the products, the delivery agent will leave an “unable to deliver” note at the address and the recipient should follow the instructions on that note to arrange redelivery of the products. You will be responsible to pay for the shipping charges for attempted delivery and the returned shipping charges.